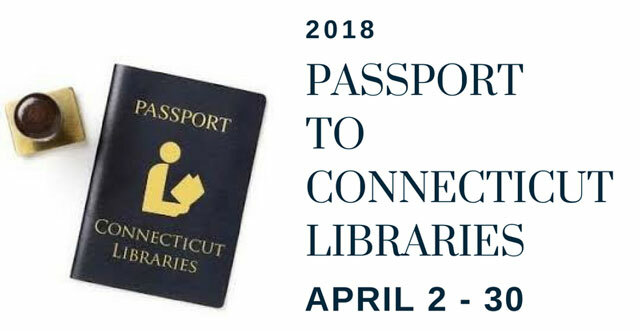 Pick up your passport at Stratford Library and visit libraries all over Connecticut! Take your library card and passport to at least five libraries on the list below to be eligible to win a $150 gift card for adults or a $100 gift card for children. Pick up your passport at the Check-Out Desk. Return your stamped passport by May 7th. Click here for a list of all the participating libraries.